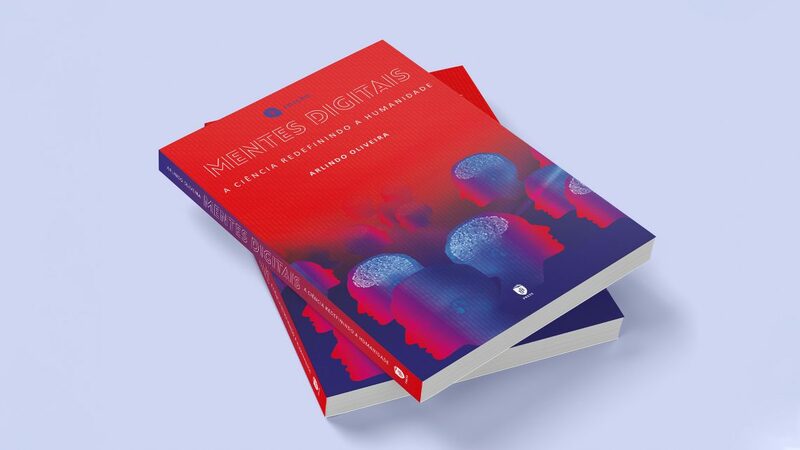 IST Press published the 3rd edition of the book “Mentes Digitais: A Ciência Redefinindo a Humanidade”, by Arlindo Oliveira. What do computers, cells, and brains have in common? 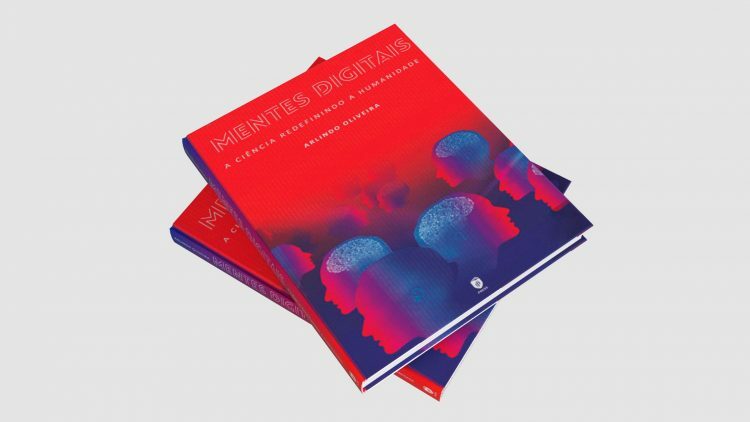 Computers are electronic devices designed by humans; cells are biological entities crafted by evolution; brains are the containers and creators of our minds. But all are, in one way or another, information-processing devices. The power of the human brain is, so far, unequaled by any existing machine or known living being. Over eons of evolution, the brain has enabled us to develop tools and technology to make our lives easier. Our brains have even allowed us to develop computers that are almost as powerful as the human brain itself. Is the human brain the only system capable of harboring an intelligent mind? If not, how far can we go until we have digital minds? Will digital minds be our partners, or our rivals? What are the social, legal, and ethical implications? These are some of the questions this book will help you to understand.